Smithson and Serra: Beyond Modernism? 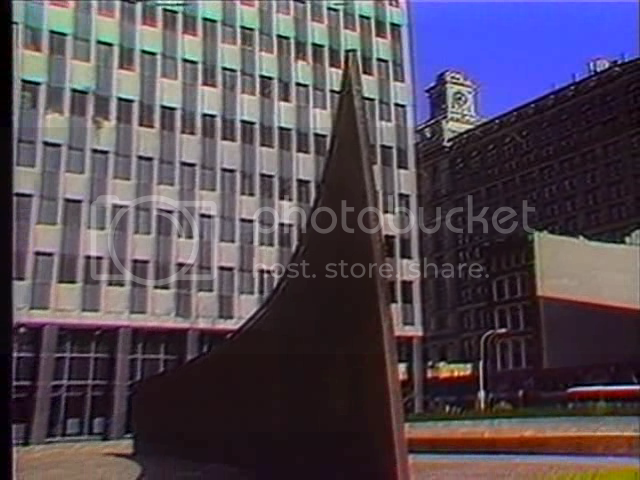 Robert Smithson and Richard Serra both believed that sculpture should have a dialog with its environment. This program explores the challenging dialectic of the site-specific sculpture of Smithson and Serra through examples of their work. 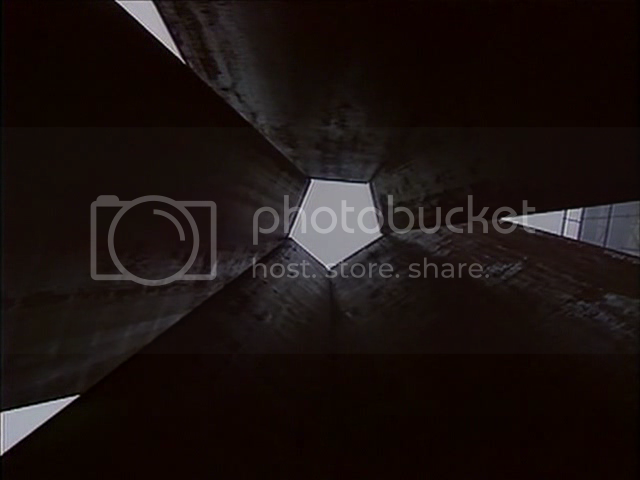 In an interview, Serra discusses the aspects of time and context in relation to his art as well as the influence of Smithson. 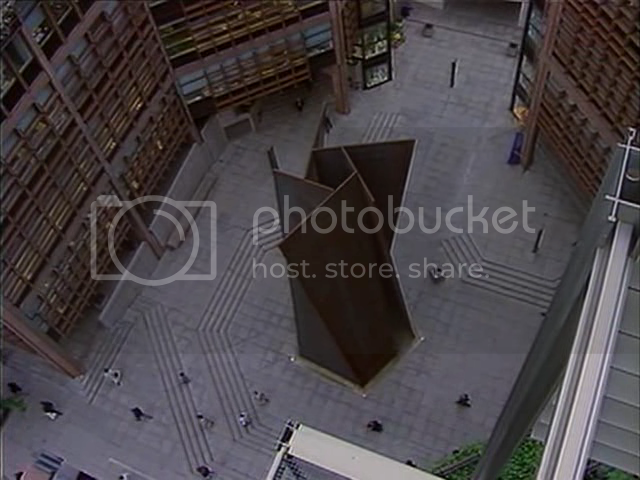 Two sculptures of Richard Serra are shown in an urban environment - Fulcrum in the Broadgate development at Liverpool Street in London and Tilted Arc in New York - the latter has since been destroyed. Spin Out, a tribute to Robert Smithson, is in a rural site at the Kroller-Muller Museum in Holland. 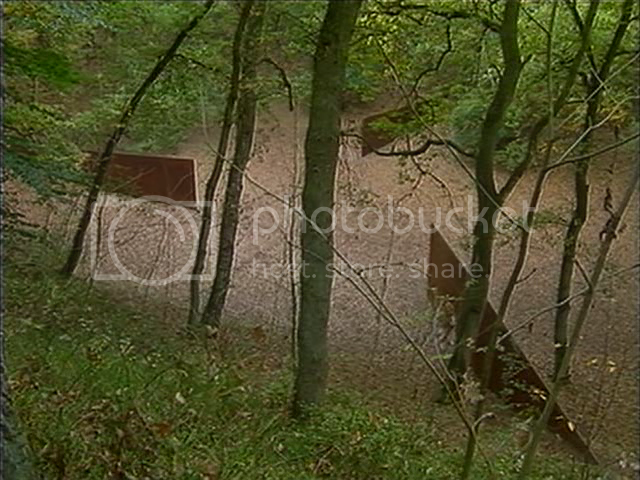 Robert Smithson's work is represented by Broken Circle, Spiral Hill, which is in a disused quarry in north Holland. Smithson, who died in 1973, greatly influenced Serra's work. Originally produced in 2002 as a program in the BBC television series: Modern art, practices and debates. This film was originally available only to education institutions, but is no longer available at all. With wonderful interviews by fiesty UK Modern Art Historian Paul Wood.